Attention, please ! The website is under construction. Some of its sections may not work properly. We sincerely apologise for the temporary inconvenience ! The ROFES unit is connected to the PC via a USB-port or to the Tablets via a mini USB-port. The diagnostics results of one measurement session shall assess up to 2500 functional statuses, potential health risks and symptomatic. And shall assess up to 70 psycho-emotional state assessments. To control the efficiency of people with paranormal features treatment in real-time operation mode. the ROFES set allows to study the dynamics of rehabilitation measures. Purposeful approach to laboratory diagnostics. Testing parasitosis. For family doctors - to examine and forecast hereditary and other illnesses in the family, to detect psychological problems that may become the reason of illness of family members. See also section "Modes and technologies of the ROFES software". Part of professional human resources recruiting. Obtaining integrated parameters of the body's adaptability to environmental conditions. "Virtual Clinic" reference and consultation system. 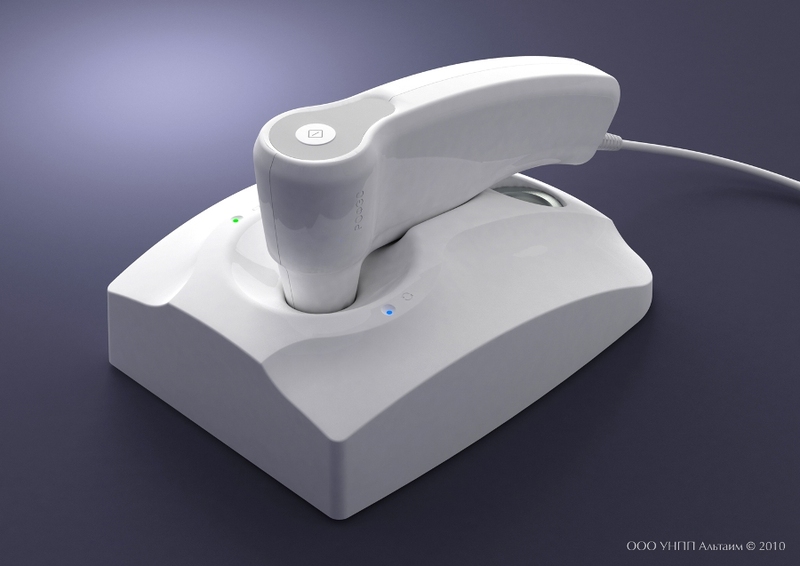 Telemedicine: receiving consultations from Russian and foreign specialists highly experienced in various fields. with his somatic status (up to 2500 functional statuses, potential health risks and symptomatic. the state of imbalance of all reflexology points of the 14 main meridians of the human body (746 points in total). In addition, one can see the virtual interactive acupuncture model with these 746 points. Person's Adaptation potential (%) is the index of a person's level of harmony as a balance of his internal states - physiological and mental - in response to environmental conditions; the index of readiness to realize his vital functions. Vegeto-emotional tone is a psychological characteristic as the index of trophotropic and ergotropic tone (the need of receiving and giving energy). Psychoemotional state is the state of body's compensatory forces. Psychophysiological readiness is a combined characteristic based on the results of all integral characteristics. Automatic expert calculation of preliminary clinical diagnoses and psychoemotional states. Analysis of backbone's functional condition. See the variants of printed reports in the slide-show "Working with the ROFES software - Diagnostics module " (Power Point, 12 Mb). This mode of the ROFES set allows to select the most suitable course of treatment, the list of medical and rehabilitating measures and forecast of the situation development according to the diagnostics result. Energy "portrait" of patient's meridian system for selecting and testing remedies, for testing parasitosis. Algorithms of patient's meridian system correction for acupuncturists (see picture). Calculation of individual "Colour therapy" program. See analytic conclusions, results and additional resources in section "The ROFES software algorithms and technologies". 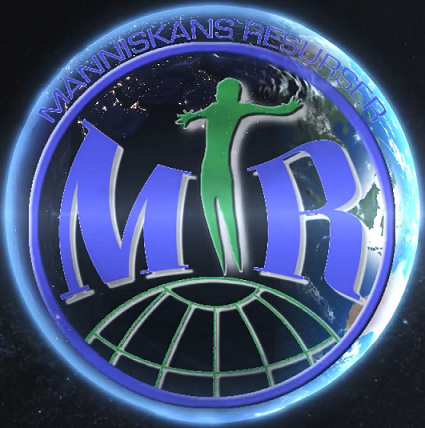 Bioresonance electropuncture and magnetoresonance correction of body's meridian system state. Creating selective signal for correction based on spectrum characteristics of patient's meridian system measurement results. Transferring frequencies to homeopathic carriers. (Biological Feedback Corrections - Power Point). All correction is dosed and controlled by the device via biological feedback in real time mode on patient's state diagnostic result. Selecting and testing remedies, dental materials, bio-supplements, personal items, etc. Testing parasitosis using any kind of nosodes. Energy and informational compatibility of people's energy portraits, colours, flowers, animals, interiors, etc. Specially designed modes of visual treatment with feedback on energy constitution state - 6 KI (6 basic elements). See more information in section "The ROFES software modes and technologies" and slide-show "Working with the ROFES software - Diagnostics module" (Power Point, 12 Mb). 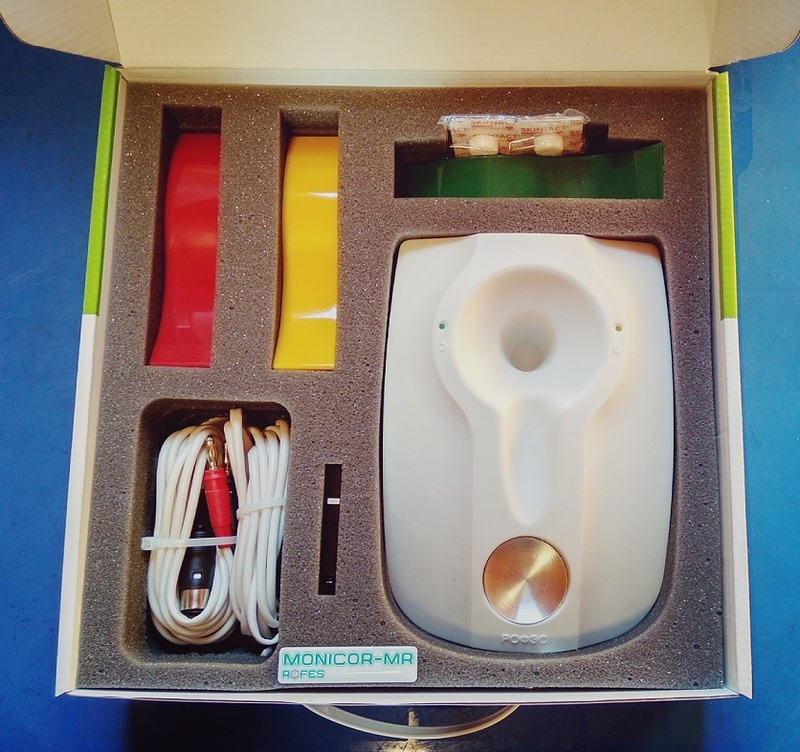 The ROFES Scientific and Practical Tool (SPT) for collecting and processing psycho- physiologic information. Certificate of Inclusion in the State Register of Medical Products of 20 July 1998, No. 98/219-125. The software has been registered at Russian Agency on legal protection of computer software (RosAPO) № 970188 28.04.1997. An athlete must have consistently high Adaptation Potential (Analysis Level 1 Integral Assessment) while training for competition to expect a medal place. Consistently low Adaptation Potential of a candidate shown by several ROFES examinations means that it will be hard for such a person to perform their job functions notwithstanding their high professional qualifications. Such person will spend more efforts and energy than an employee with high Adaptation Potential. People with low Adaptation Potential are in the high risk group dealing with complicated assignments, particularly in hazardous processes. "MONICOR method" - "ROFES" software 4.12 version (Monitoring of conditions adaptation and correction) with a new mode of rapid testing and prevention of parasitic involvement . 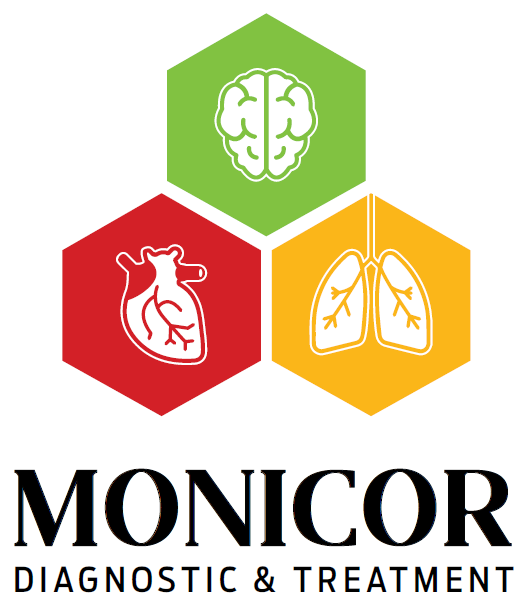 "MONICOR-MR" - "The European version". 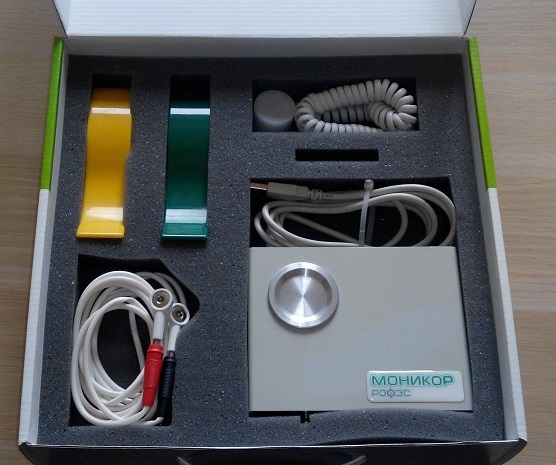 Device with software ROFES version 4.12 (Monitoring of conditions adaptation and correction – “MONICOR” method) with a new mode of rapid testing and prevention of parasitic involvement. Software update to 3.24 . * Price of the "ROFES\MONICOR" system in the countries with distribution rights is defined solely by the distributor and it depends of expenses for maintenance, marketing services, training and support. There is possibility to exchange of ROFES-MONICOR hardware and software for vacation services. Free space on hard disk - min. 1000 Mb. The ROFES set is guaranteed for two year from the invoice date: repair and replacement of sensors and measuring unit.